With more than 1.06 billion patient visits annually, nurse practitioners (NPs) are an increasingly valuable part of the American health care system. Whether you would like to learn more about NPs and the patient populations they serve or ensure that your messages reach providers on the front lines of health care, we can help. AANP offers a variety of research tools and resources, partnerships, sponsorships and advertising opportunities to help you engage with NPs. 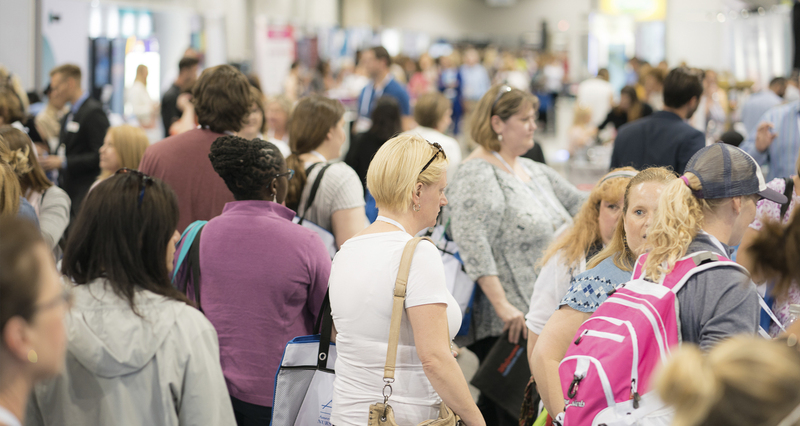 Familiarize NPs with your brand by sponsoring or exhibiting at AANP’s events. Choose from live or virtual conference opportunities. Attendees range from several hundred to several thousand NPs. Reach more than 97,000 NPs by placing an ad in one of AANP’s publications or by becoming a royalty partner. Know what NPs need, hear what NPs want and give yourself the tools to reach them.